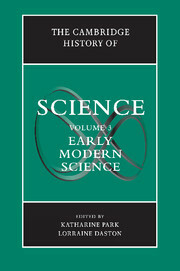 Seventeenth-century Europe witnessed an extraordinary flowering of discoveries and innovations. 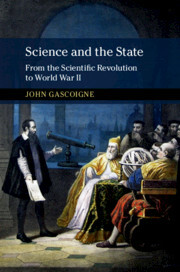 This study, beginning with the Dutch-invented telescope of 1608, casts Galileo’s discoveries into a global framework. 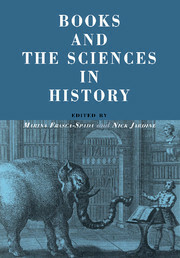 Although the telescope was soon transmitted to China, Mughal India, and the Ottoman Empire, those civilizations did not respond as Europeans did to the new instrument. 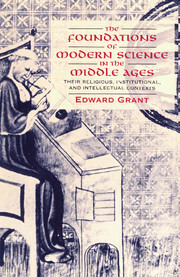 In Europe, there was an extraordinary burst of innovations in microscopy, human anatomy, optics, pneumatics, electrical studies, and the science of mechanics. Nearly all of those aided the emergence of Newton’s revolutionary grand synthesis, which unified terrestrial and celestial physics under the law of universal gravitation. 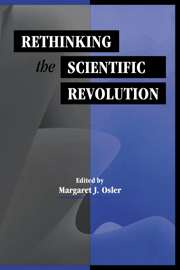 That achievement had immense implications for all aspects of modern science, technology, and economic development. The economic implications are set out in the concluding epilogue. 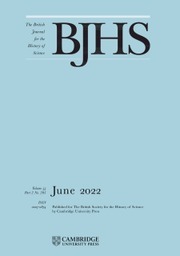 All these unique developments suggest why the West experienced a singular scientific and economic ascendancy of at least four centuries. 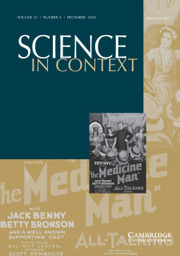 Epilogue: science, literacy and economic development. 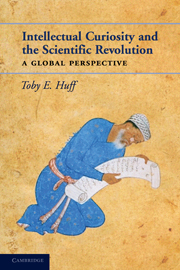 Toby Huff is a Research Associate at Harvard University in the Department of Astronomy and Chancellor Professor Emeritus in Policy Studies at the University of Massachusetts, Dartmouth. He has lectured in Europe, Asia, and the Middle East and lived in Malaysia. 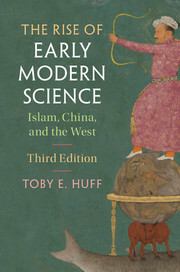 He is the author of The Rise of Early Modern Science: Islam, China and the West (Cambridge University Press, 2nd edition, 2003), co-editor with Wolfgang Schluchter of Max Weber and Islam (1999), and author of An Age of Science and Revolutions, 1600–1800 (2005).